Ronald Reagan, Diana Lynn, Walter Slezak. 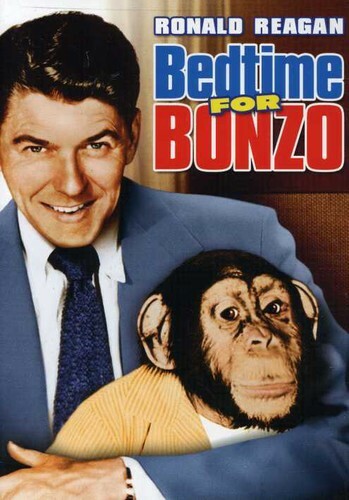 A charming comedy in which a professor and his family raise a chimpanzee as a human baby. 1951/b&w/83 min/NR/fullscreen.